The 50A slip ring collectors are sets of rings coupled with brushes designed to allow current to pass from a fixed to a rotating part. 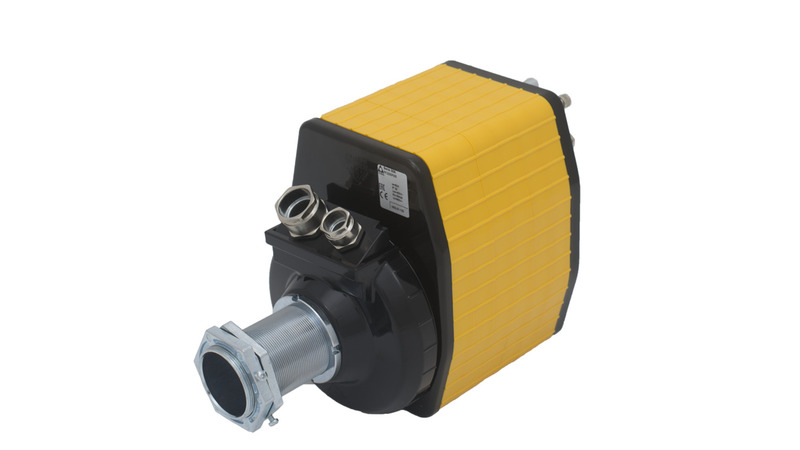 The 50A series is used to supply crane motors, cable winders etc. Slip ring collectors have a shock-resistant thermoplastic protection to prevent accidental contacts with live parts.